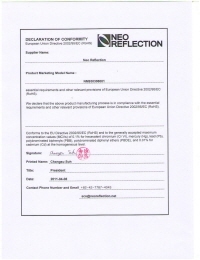 Neo Reflection means that we reflect new technologies to the real world. 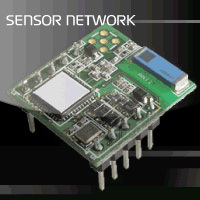 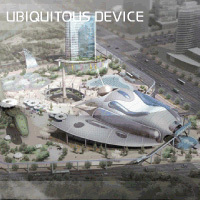 We develop, research and manufacture ubiquitous devices, smart sensors, ergonomic input/output devices, wireless communications and small/compact embedded devices. 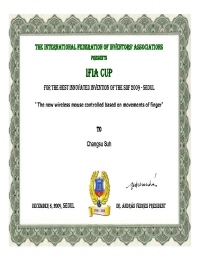 Best Invention Award, in International Federation of Inventors Association, 2009. 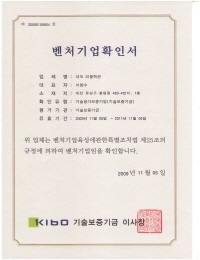 Gold Award, in Korea Invention Promotion Association, 2009. 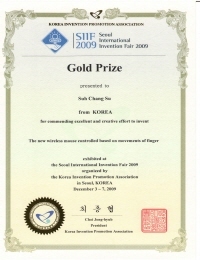 Gold Award, in Korea Advanced Institute of Science and Technology, 2009. 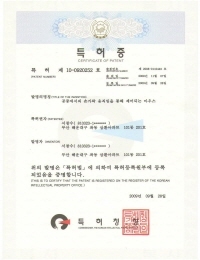 Patent 2008-0110445, in South of Korea, 2009. 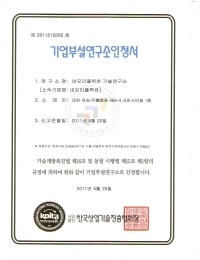 Best Award, in Korea Sport Chosun Newspaper, 2010. 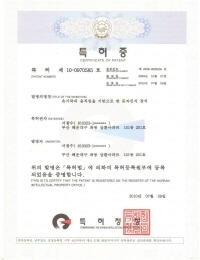 Patent 2009-0095050, in South of Korea, 2010. 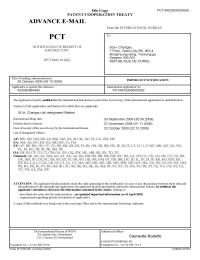 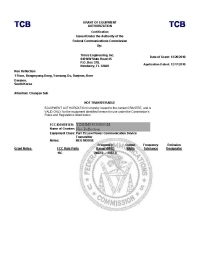 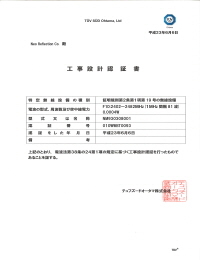 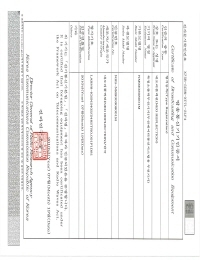 Patent PCT/KR2009/005582, in World Intellectual Property Organization 2010. 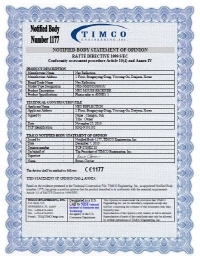 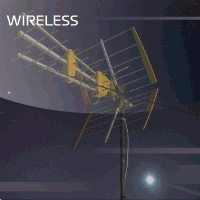 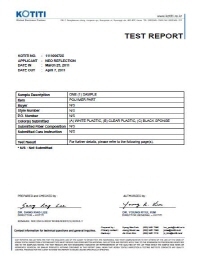 Patent 13/121,906 , in United States, 2011. 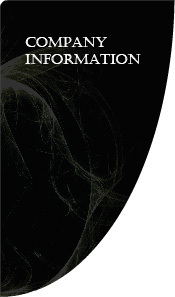 Research Departments, in South Korea, 2011. 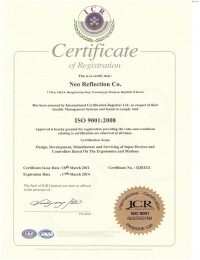 ISO9001, in International Certification Registrar, 2011. 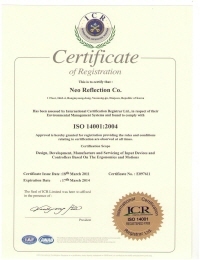 ISO14001, in International Certification Registrar, 2011. 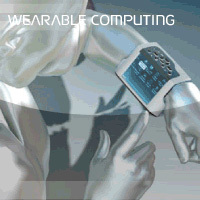 ROHS, REACH, TELEC, CE, FCC, KCC related Wireless 3D Finger Mouse, 2011.